Tuesday night BMI recently held their 56th annual Pop Awards and the most prestigious award went to Producer Polow Da Don for Songwriter Of The Year. Polow participated in at least four songs which he either shared writing and or production credits that stayed on over 10 weeks on Billboard‘s Hot 100 chart. 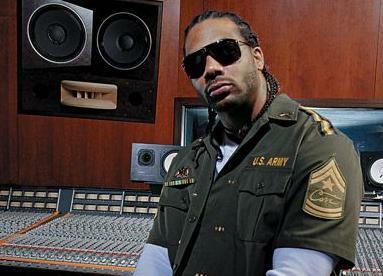 Check out this video below of Polow Da Don giving both of his parents brand new cars.